One of London’s most prestigious art institutions will not be accepting a grant worth roughly $1.3 million dollars from the Sackler Trust, an organization connected to the family that controls OxyContin manufacturer Purdue Pharma. The agreement comes as numerous U.S. lawsuits against Purdue Pharma allege the company misled doctors and patients about the risks of opioids to increase prescription sales. Stateside museums have faced Sackler-related protests for years. London’s National Portrait Gallery framed the decision as a joint agreement, while the Sackler Trust said in a statement it had withdrawn the pledged donation in order not to distract from the museum’s “important work,” The Art Newspaper reported Monday. News of the pledge had first leaked in 2017, reported The Guardian. 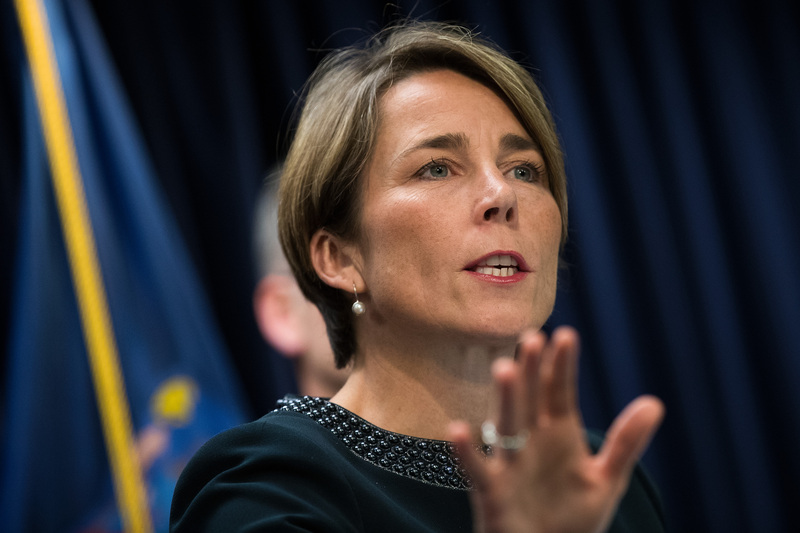 One of the most high-profile suits is being brought by Massachusetts Attorney General Maura Healey’s office. It is one of many such suits that have been filed against Purdue Pharma in relation to its marketing of opioid products. Purdue Pharma has been accused of helping create the opioid crisis through the marketing of its products — and some critics blame the way Purdue Pharma promoted OxyContin for the roughly 200,000 prescription opioid-related overdose deaths since 1999. “I acknowledge the generosity of the Sackler family and their support of the arts over the years. We understand and support their decision not to proceed at this time with the donation to the gallery,” David Ross, chair of the National Portrait Gallery, said in a statement. “The allegations against family members are vigorously denied, but to avoid being a distraction for the NPG, we have decided not to proceed at this time with the donation. We continue to believe strongly in the gallery and the wonderful work it does,” the statement continued. Stateside museums have faced Sackler-related protests for years. Photographer Nan Goldin’s organization Prescription Addiction Intervention Now (PAIN) targeted recipients of Sackler money like The Metropolitan Museum of Art with demonstrations. In March 2018, she and other activists littered The Met’s Sackler Wing with pill bottles and chanted “Sacklers lie, people die.” The Met’s Sackler Wing houses the famous Egyptian Temple of Dendur. The wing was named after the Sackler family in 1974, years before OxyContin hit the markets in 1996. Goldin had said she would pull out from a proposed exhibition at the National Portrait Gallery if the museum took the grant from the Sackler Trust, reported The Art Newspaper. The Sackler Trust is connected to former Purdue Pharma chief executive Mortimer Sackler, who died in 2010. His third wife Theresa Sackler, a Brit, is one of its trustees. Goldin had discussed her fight to hold institutions accountable for displaying the Sackler name or taking Sackler family with The Daily Caller News Foundation in January after The Met told TheDCNF it was reviewing its gift acceptance policies after revelations about members of the Sackler family. These are just a handful of the inaccuracies that appear throughout the Commonwealth’s Amended Complaint. If the Commonwealth had factsto support its narrative, it would have included them in the Amended Complaint. It is telling that the Attorney General’s office chose instead to resort to selective (and misleading) citation of Purdue’s internal business documents to attract media focus.